How do I manage attendance for a Meetup? We know how important it is to manage your attendees and encourage accountability for people who don’t show up. 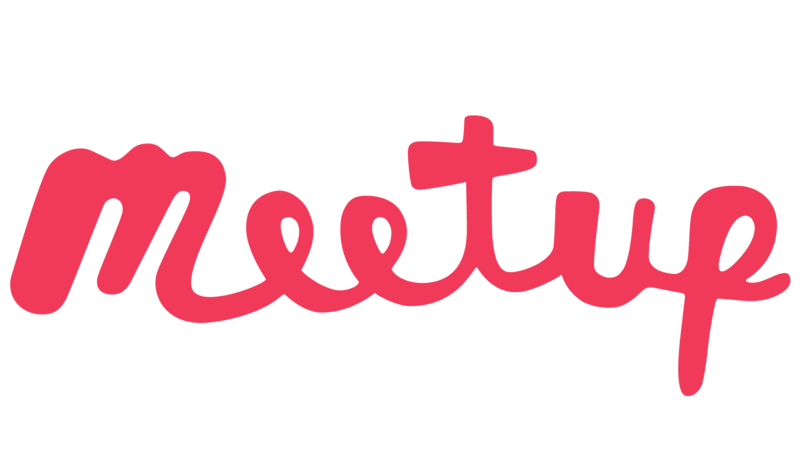 If you didn’t know, before your Meetup, you can keep your attendee list accurate by adjusting “Going", "Not Going" or "Waitlist”. We've had a few recent additions to your Attendee Management Tools as well. The ability to mark 'no-shows' is now available in your Attendee Management tools on Web, Android, and iOS. Managing your guest lists just got a little easier: we added “search and add attendees” to your iOs and Android app tools. Now, you can filter, find, and add anyone from your Meetup group, rather than just the people who have RSVP'ed. Find the option in each of your Meetup RSVP lists.